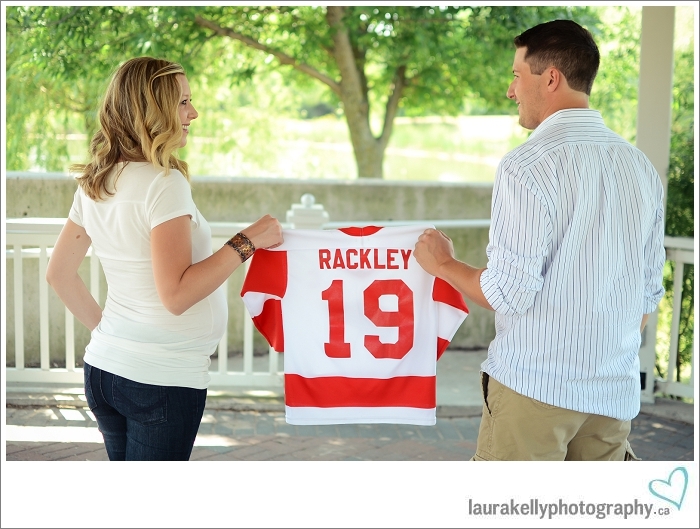 Laura Kelly Photography Blog :: Ottawa Wedding and Engagement Photographer: jessica + dan | expecting! My new obsession: this maternity shoot. Jess and Dan are a lovely couple, expecting their first little guy around the first week of August. Jess was such a champion for doing her maternity session so close to the end of her pregnancy! And seriously...from the back, this girl is SO not pregnant. Take a look at some of my favourites from our shoot at Kanata Recreation Centre! 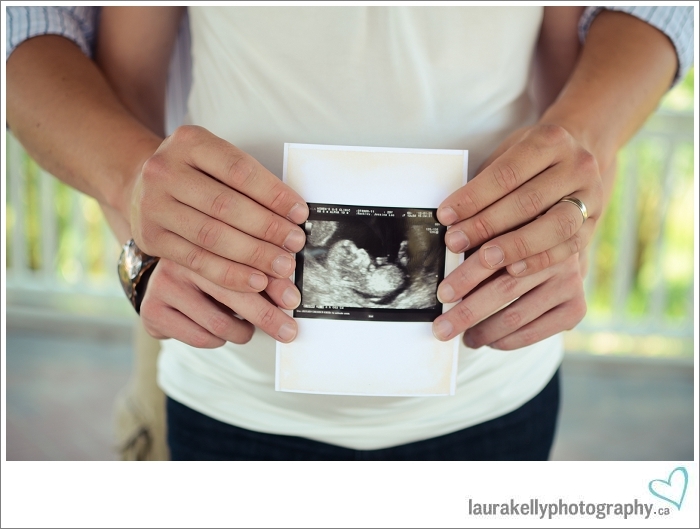 Congratulations you two ♥ he's gonna be a cutie pie, no doubt! Might be my fave of all your shoots!! The lighting is beyond perfect, and the location is so fresh and bright! AAHH <3 plus the subjects are beautiful, and your mad skills...well, just the perfect combo!